Flooding in your basement is cause for concern after a leak, a flood, or other types of disaster. Standing basement water is dangerous if not disposed of properly. There are three common forms of water damage to check for that relate to the quality of the water. The darker the water is, the more hazardous it can be for your health. Basement water removal is critical to keeping your home safe and preventing serious illness for you and your family members. As you can tell by the name, “clean water” is the safest form of water damage. Typically, this type of damage comes from pipes and other water lines inside of the home. Drying the affected areas is the recommended treatment and can take around 3 days to complete. Because the water comes from inside your home, there aren’t contaminants for you to be worried about for health reasons. While you do want to remove the water as soon as possible, it’s not a health risk at this point. Now, if clean water sits for more than 48 hours, it will then be classified as “grey water.” Though it’s initially clean, water that sits for a long period of time will be contaminated by appliances such as washers and dryers, water heaters, and anything else that might be kept in your basement. As long as the water is cleaned within a three-day window, you can hire a basement water removal company to dry the affected areas without needing to take further action. However, the longer you wait, the more things like carpets and clothing might become unsalvageable due to waterlogging. The most dangerous and toxic form of water damage is “black water.” This is water that contains sewage and other biohazardous materials. This water should not be handled by anyone in your household. You will need to call a basement water removal company right away so they can dry the affected area. Unfortunately, anything that the black water touched will need to be thrown away for your health and safety. Porous materials that were exposed to the black water can still contaminate your household if not disposed of properly. Call a basement water removal company right away when you see water damage in your home. The quicker you can dry the area, the more you may be able to save of the damaged materials. Please do not come into contact with the water or try to drink it, even if it’s categorized as “clean,” for your own safety. 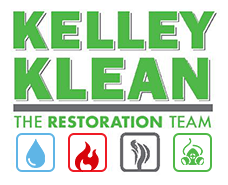 Kelley Klean is the right restoration team for the job. Give us a call today at 573-214-0990. Is your Residential Property Basement Flood Proof? Residential basement flooding can happen for a number of reasons. Bad weather apart, in most instances, basement flooding happens because the owner did not recognize or simply ignored a potential risk factor. What’s interesting is that flood proofing your basement is actually relatively easy. Provided you know what to watch out for and the potential risk factors that certain issues can present. Poor surface drainage is an important factor in residential properties getting flooded. Exterior grading, proper surface drainage and debris free rain water gutters can go a long way in avoiding flooding. Anytime the above conditions are not met, water will automatically drain towards your property and basement. Carefully planned ground slope is one of the most effective ways of ensuring water flows away from your property. If you live in an area where storms are a natural occurrence, then don’t wait till the rainy season. Restructure your yard and allow for proper drainage of surface water so all the rain or storm water can easily flow away from your home’s foundation. Waterproofing is something that is done during the construction or even during the remodeling of a house. Everything from the walls and floor of the basement need to be made waterproof. Proper sealing can avoid water leakage and basement flooding. 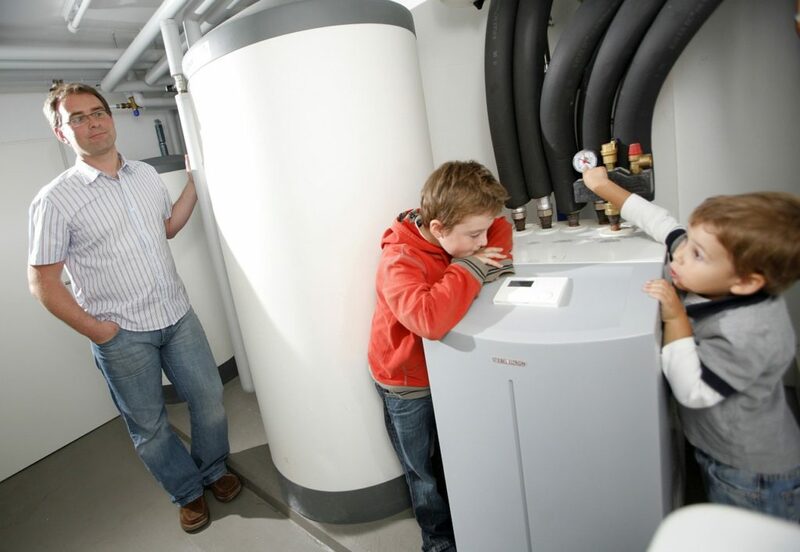 Regular maintenance should be a priority with you if you’re a residential property owner. Immediately seal any cracks or openings that you find. Alternatively, you could hire an expert to come and carry out periodic inspections to avoid potential basement flooding risk. Debris and overflow especially during and after a heavy downpour or storm are the leading cause being clogged gutter systems. Clogged gutters stop or restrict the natural flow of water which can start overflowing and spread through the soil and or if your lot grading is not proper, then all this water will just move towards your property. Gutter systems should ideally be cleaned out once every year. Any old and dried leaves, soil buildup, dirt and other debris should be cleaned out before the rainy season arrives. In addition to ensuring the gutter system is free of debris, the sewer system also needs to be checked for clogging. A clogged system will cause a sewer backup which can inundate your property through the floor drains, toilets and or sinks. Backwater valves are an easy and effective option for preventing the sewer system from filling up with wastewater or storm water. The basement sump pump is what keeps your basement free from flooding. If the sump pump (most are located in the basement) malfunctions for whatever reason, then your basement will flood. To avoid this situation from happening, inspect, clean, and test the sump pump regularly. Ensure there is a battery backup for the sump pump and most importantly, fix an alarm so you are alerted anytime the sump pump stops working. These are basic best practices that can help you avoid a potential basement flooding situation. 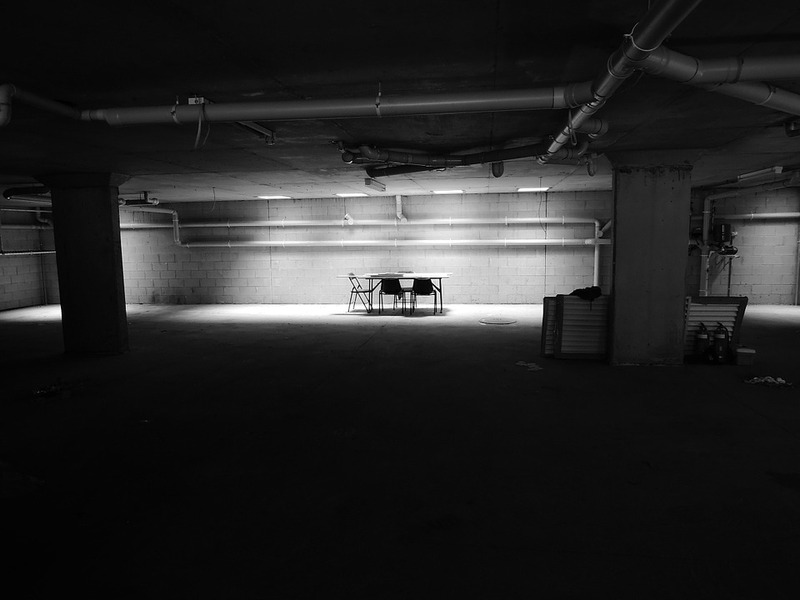 To know more about residential basement water removal visit our basement removal page.